Sammy Baloji (b. 1978, Lubumbashi, República Democrática do Congo)é um artista visual que vive entre Bruxelas e Lubumbashi. É o co-fundador da Bienal de Lubumbashi, organizada por Picha Asbl.Reconhecido internacionalmente, o trabalho de Baloji tem sido exibido emespaços relevantes, tais como o Musée du Quai Branly, Paris; Muzee, Ostend; the Royal Museum for Central Africa, Tervuren; Museum for African Art, Nova Iorque; WIELS, Bruxelas; Bienal de Arte de Veneza, Veneza; e Documenta 2017, Kassel e Atenas.PublicaçõesrecentesincluemMémoire/Kolwezi (2014), Hunting and Collecting (2016), eSuturing the City: Living Together in Congo’s Urban Worlds (2016, com Filip De Boeck). Filip De Boeck (b. 1961, Antuérpia, Bélgica)é Professor de Antropologia no Institute for Anthropological Research in Africa (IARA) da Universidade Católica de Lovaina, Bélgica. As suaspublicaçõesincluemKinshasa: Tales of the Invisible City (2004, com a fotógrafa Marie-Francoise Plissant), e maisrecentementeSuturing the City: Living Together in Congo’s Urban Worlds (2016, com Sammy Baloji). De Boeck também realizou Cemetery State (2010), um documentário sobre um cemitério de Kinshasa, e produziu várias exposições. A sua exposição Kinshasa: Imaginary City (2014), co-comissariada comKoen Van Synghel para o pavilhão belga da 9ª Bienal de Arquitectura de Veneza, recebeu um Leão de Ouro. Em 2016, De Boeck e Baloji apresentaram a exposição Urban Now: City Life in Congo no WIELS Contemporary Art Centre, Bruxelas, em colaboração com a Open Society (Nova Iorque) e The Power Plant (Toronto). 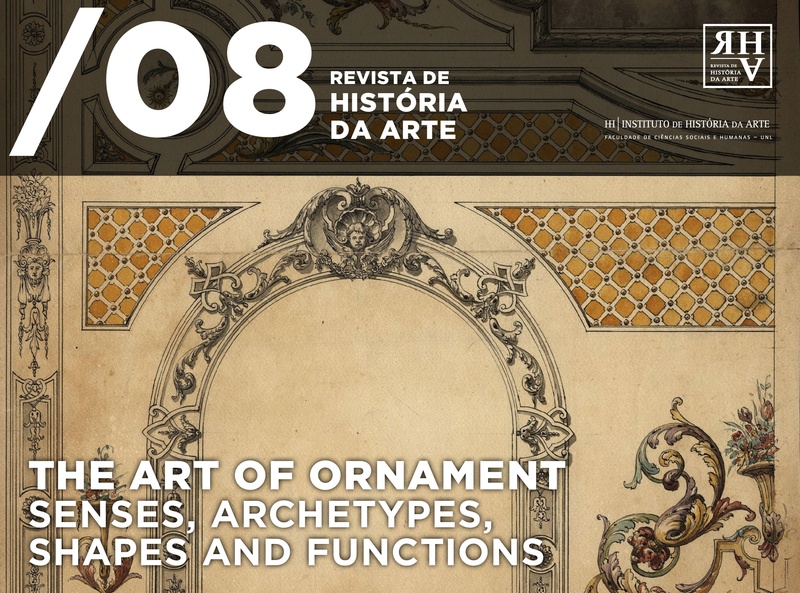 A 23 de Março de 2018, a exposição inaugura na Galeria Avenida da Índia/EGEAC (Lisboa). 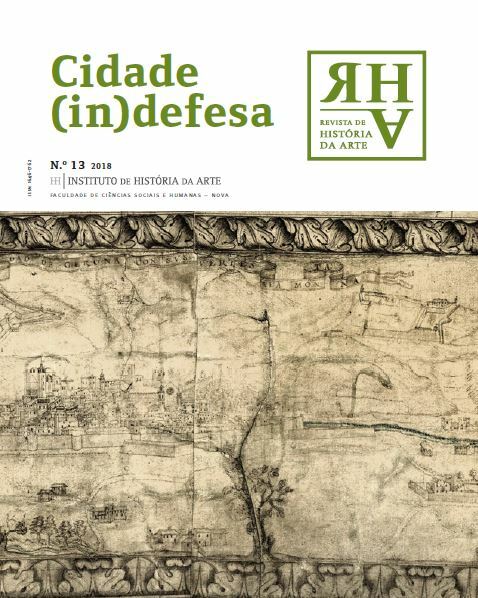 Este evento é o primeiro da série Pensando a Partir do Sul: Comparando Histórias Pós-Coloniais e Identidades Diaspóricas através de Práticas e Espaços Artísticos. Esta série de conversas e palestras pretende oferecer uma perspectiva comparativa das formas pelas quais as práticas e os espaços artísticos – mais especificamente aqueles cuja programação se centra numa política anti-racista, feminista, diaspórica e migratória – têm contribuído para uma descolonização epistémica. Com oradores de diferentes gerações, contextos geográficos e percursos profissionais, a série constitui uma oportunidade para a partilha de conhecimentos e de experiências sobre histórias coloniais, anti- e pós-coloniais e sobre identidades diaspóricas, assim como para a procura de estratégias de descolonização transnacionais e transdisciplinares, através de práticas artísticas, curatoriais, activistas e académicas. A série parte da premissa segundo a qual a produção cultural desempenha um papel fundamental nas arenas políticas, sociais e económicas. Actividade organizada por Ana Balona de Oliveirano âmbito da linha Transnational Perspectives on Contemporary Art: Identities and Representation do grupo Contemporary Art Studies (CASt). Sammy Baloji and Filip De Boeck will discuss their book Suturing the City: Living Together in Congo’s Urban Worlds (2016) and their exhibition Urban Now: City Life in Congo, which will be on view in Lisbon from the end of March (Galeria Av. da Índia). Sammy Baloji(b. 1978 Lubumbashi, Democratic Republic of Congo) is a visual artist based in Brussels and Lubumbashi. He is the co-founder of the Lubumbashi Biennial organized by PichaAsbl. Internationally renowned, Baloji’s work has been exhibited in prestigious venues such as the Musée du Quai Branly, Paris; Muzee, Ostend; the Royal Museum for Central Africa, Tervuren; Museum for African Art, New York; WIELS, Brussels; the Venice Art Biennial, Venice; and Documenta 2017, Kassel and Athens. Recent book publications include Mémoire/Kolwezi (2014), Hunting and Collecting (2016), and Suturing the City: Living Together in Congo’s Urban Worlds (2016, with Filip De Boeck). Filip De Boeck(b. 1961, Antwerp, Belgium)is Professor of Anthropology at the Institute for Anthropological Research in Africa (IARA) at the Catholic University of Leuven, Belgium. His book publications include Kinshasa: Tales of the Invisible City (2004, with photographer Marie-Françoise Plissart), and most recently Suturing the City: Living Together in Congo’s Urban Worlds (2016, with Sammy Baloji). De Boeck also directed Cemetery State (2010), a documentary about a Kinshasa graveyard, and produced several exhibitions. His exhibition Kinshasa: Imaginary City (2014), co-curated with Koen Van Synghel for the Belgian Pavillion at the 9th Venice Architecture Biennial, was awarded a Golden Lion. In 2016, De Boeck and Baloji presented the exhibition Urban Now: City Life in Congo at WIELS Contemporary Art Centre, Brussels, in collaboration with the Open Society (New York) and The Power Plant (Toronto). On March 23 2018, the exhibition will open at Galeria Av. da Índia/EGEAC (Lisbon). This is the first event of the series Thinking from the South: Comparing Post-Colonial Histories and Diasporic Identities through Artistic Practices and Spaces. This series of talks and lectures intends to open up a comparative discussion on the ways in which artistic practices and spaces – most notably those whose programming is centred on anti-racist, feminist, diasporic and migratory politics – have been working towards an epistemic decolonization. With speakers from different generations, geographical contexts and professional backgrounds, the series will provide an opportunity for sharing knowledge and experiences on colonial, anti- and post-colonial histories and diasporic identities, and for looking into transnational and trans-disciplinary strategies of decolonization through artistic, curatorial, activist and academic practices. It departs from the premise that cultural production has a fundamental role to play in political, social and economic arenas. Activity organized by Ana Balona de Oliveira within the framework of the research line Transnational Perspectives on Contemporary Art: Identities and Representation of the group Contemporary Art Studies (CASt).